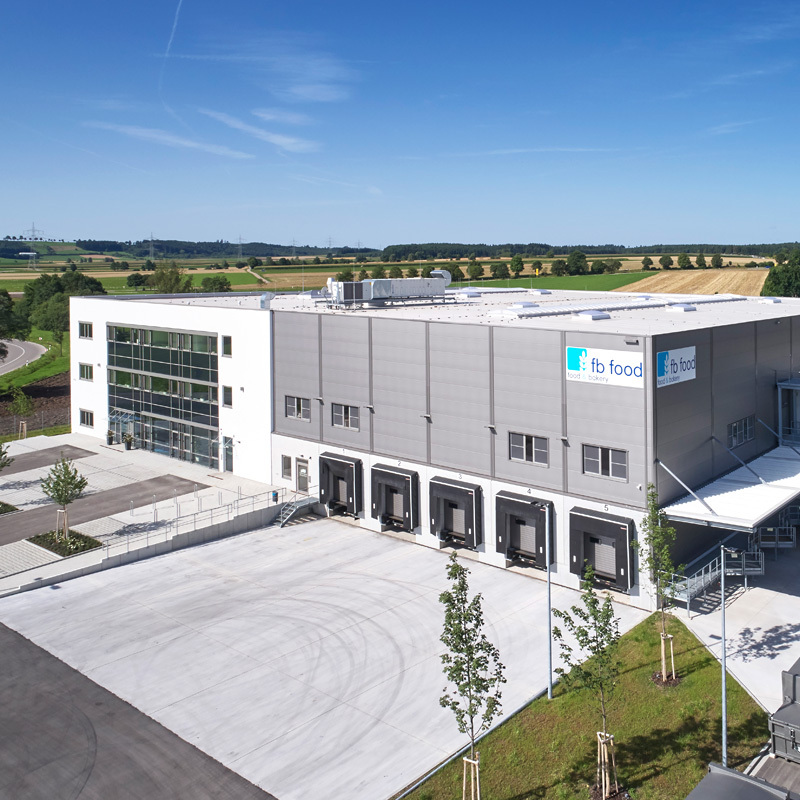 FB Food GmbH is a flexible, innovative family business. We specialise in manufacturing food products for the bakery products and sweets industry, wholesalers, retailers and other processors. Our experienced, highly qualified staff can provide you with your choice of products, from standard products to customised solutions according to your specifications.